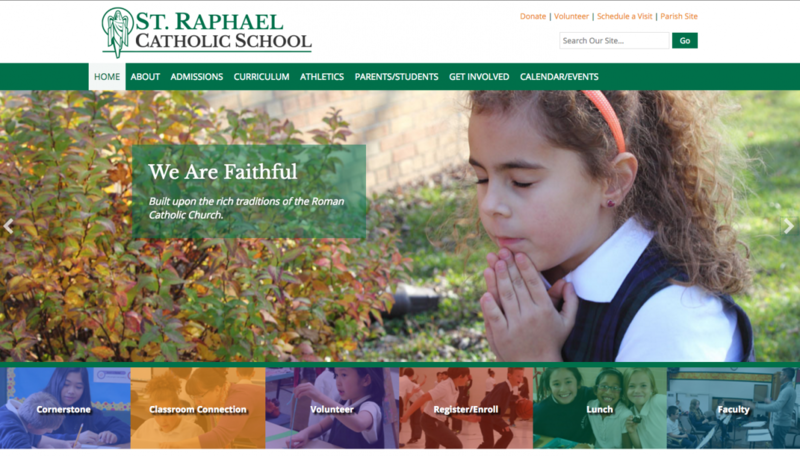 Saint Raphael Catholic School was undergoing a transformation when they reached out to us. Under new leadership, they asked us to help them launch a new website in front of key stakeholders. In addition, the school saw the new website as a marketing opportunity to attract new students, so we assisted them in the development of an appropriate ‘value proposition’ and CTA (Call To Action).